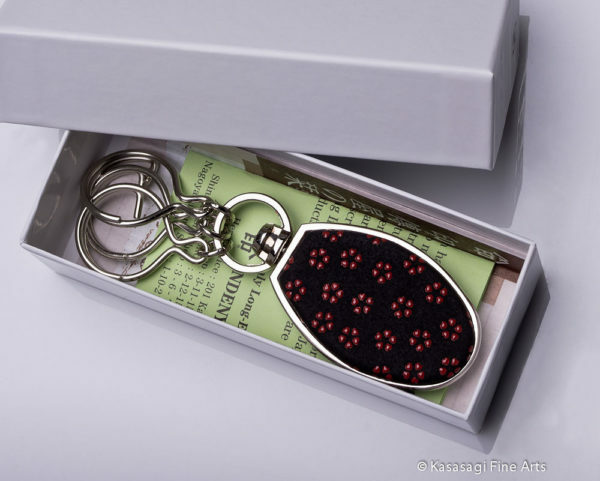 A premium Key Ring hand made in Japan. 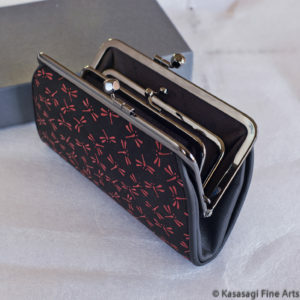 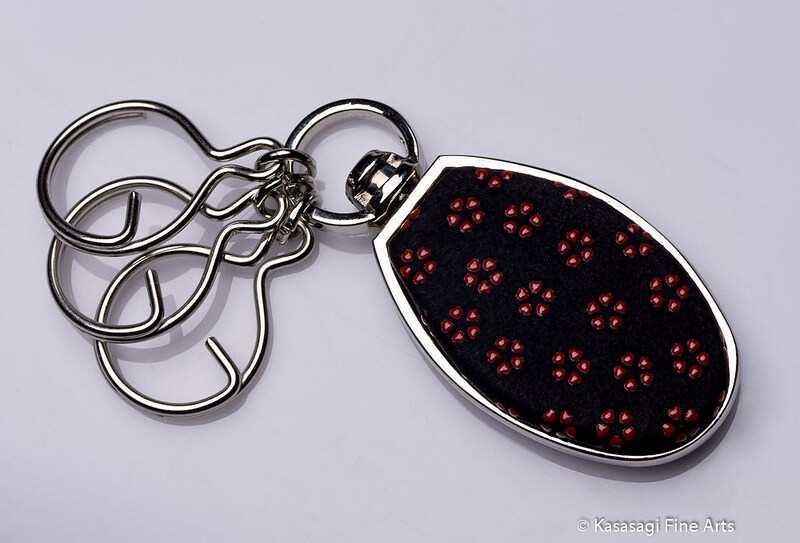 Beautifully handcrafted Silver Chrome inset with Red Cherry Blossoms on Black Deerskin. A deluxe key ring with a history dating back to Samurai times. 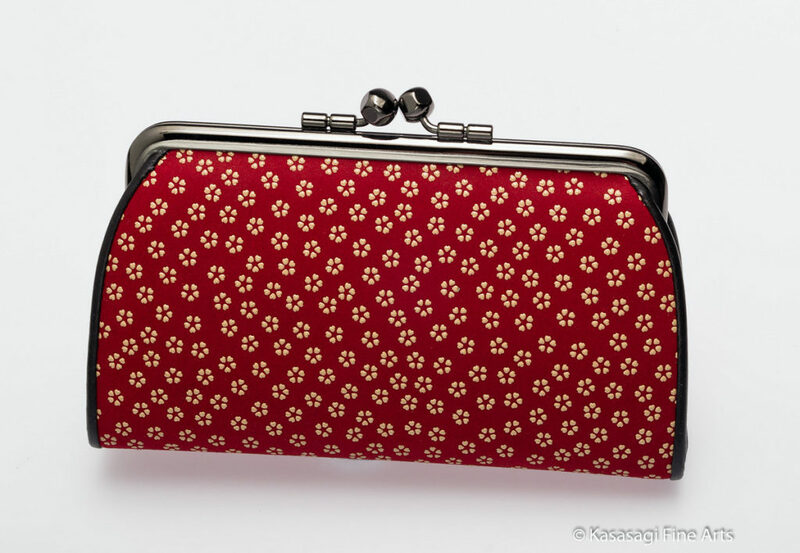 Made entirely by hand in Japan and use an ancient 400 year old technique. 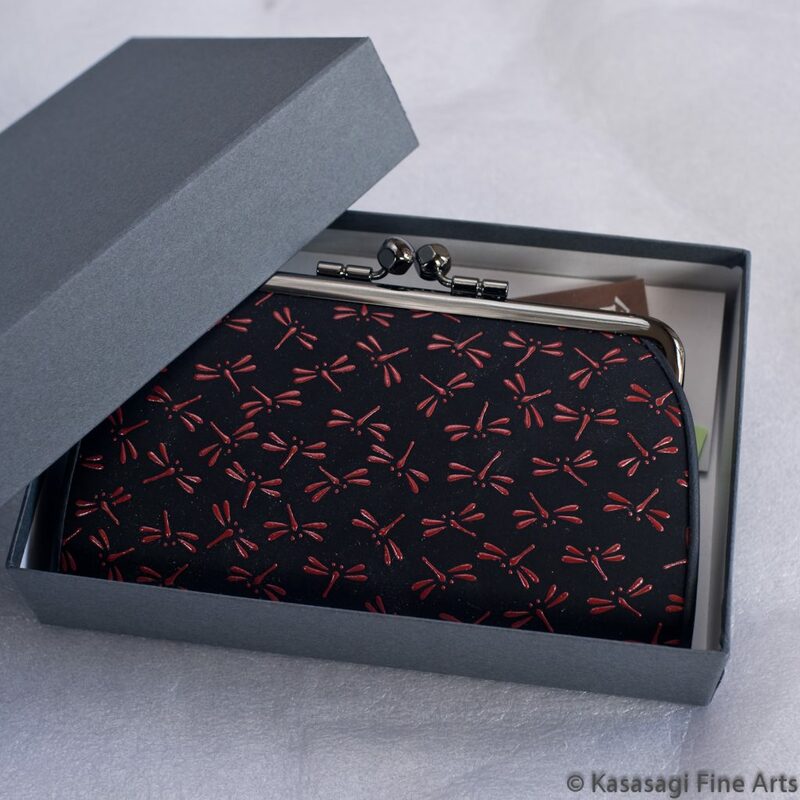 Originally used to make Samurai apparel the art of Inden is still alive today to create beautiful deerskin products. 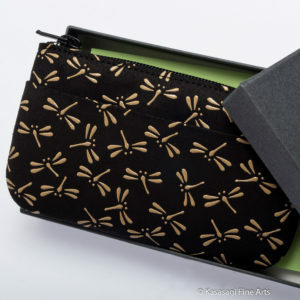 Shipping is via Australia Post with tracking and approximately 8 business days for most locations outside Australia. 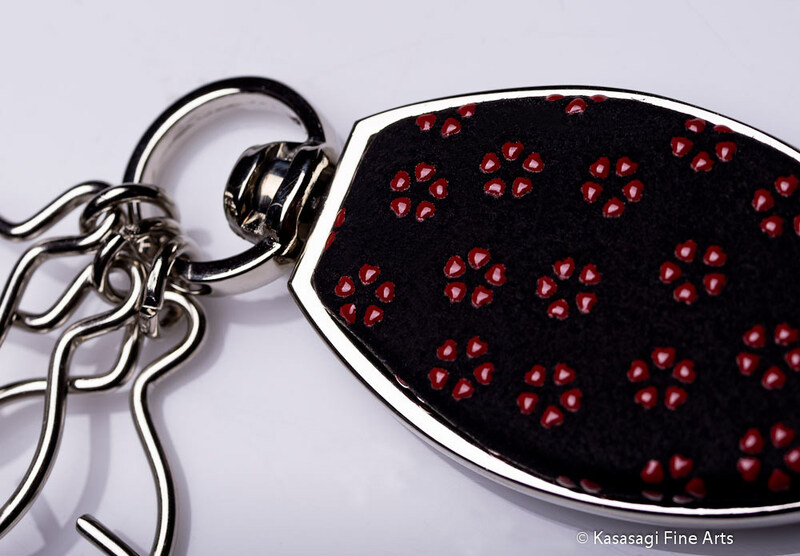 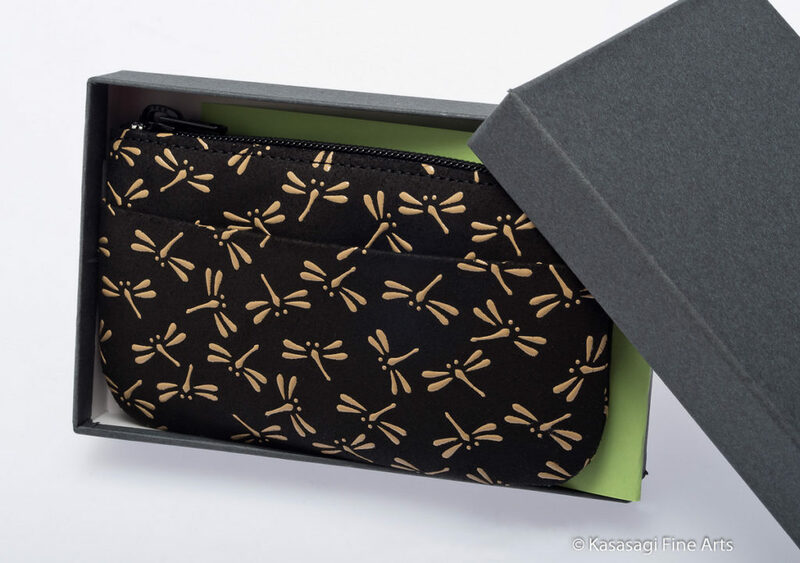 ", "white dragonflies on burgundy deerskin", "red dragonflies on black deerskin", "white dragonflies on red deerskin", "white dragonflies on navy deerskin", "pink cherry blossoms on black deerskin", "black cherry blossoms on red deerskin", "white chrysanthemums on red deerskin", "pink flower grid on black deerskin", "white flower grid on red deerskin", "red primroses on black deerskin", "pink primroses on black deerskin", "white primroses on navy deerskin", "white primroses on red deerskin", "black primroses on red deerskin", "white grapevine on red deerskin", "red grapevine on black deerskin", "black grapevine on red deerskin", "red flower trail on black deerskin", "white hibiscuses on red deerskin", "black hibiscuses on red deerskin", "white flower spray on red deerskin", "pink camellias on black deerskin", "black camellias on burgundy deerskin", "black camellias on red deerskin", "